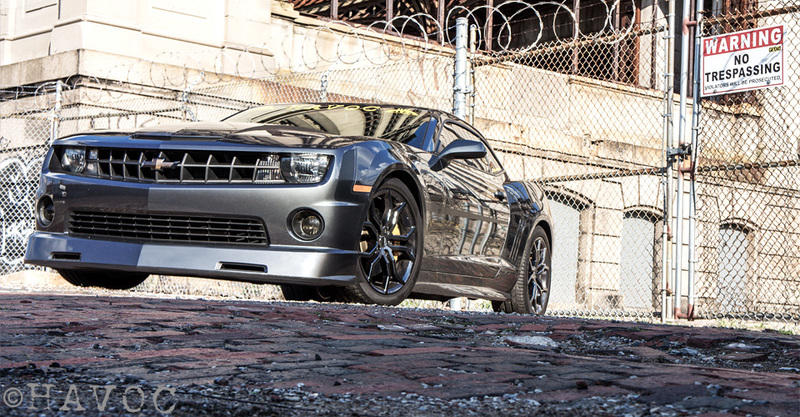 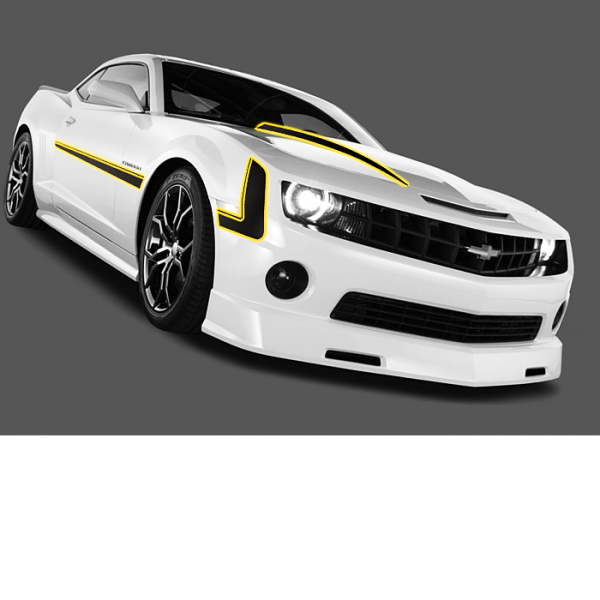 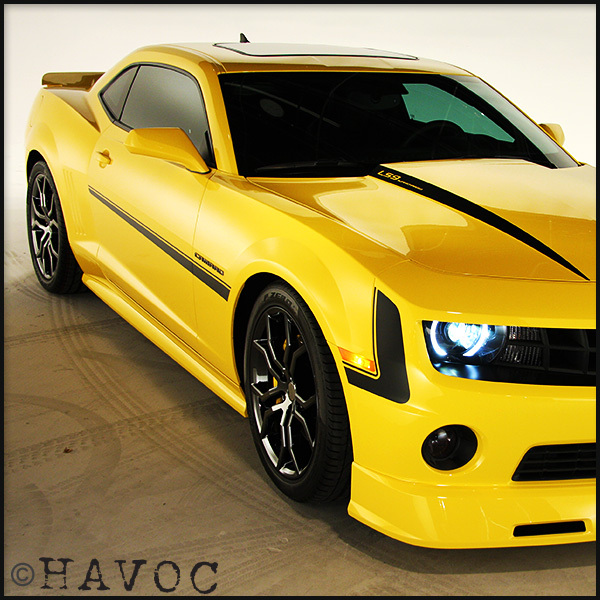 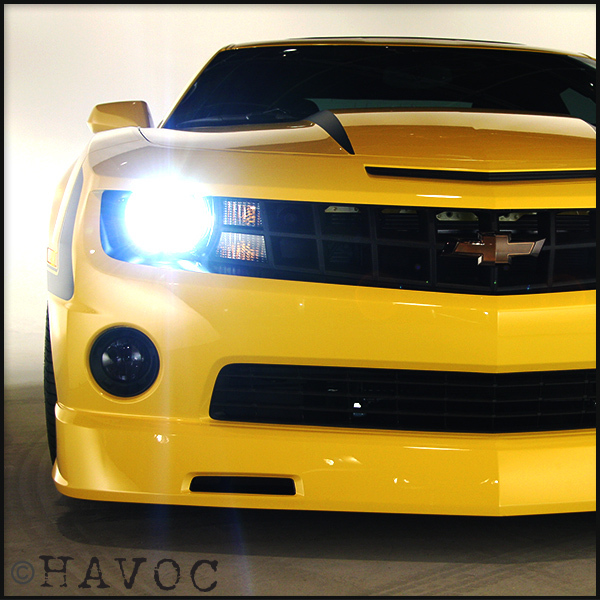 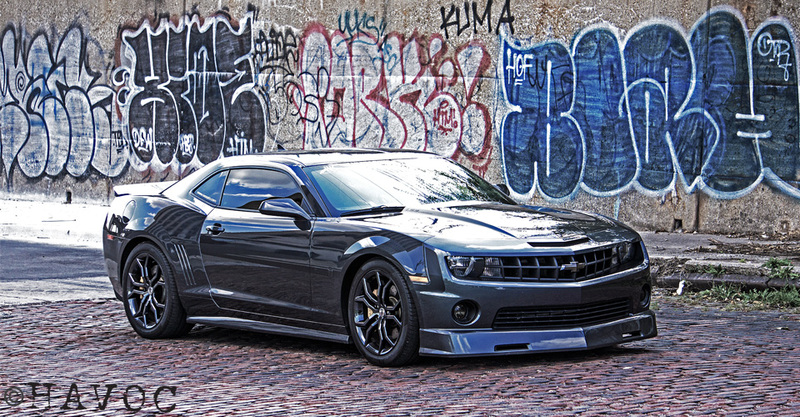 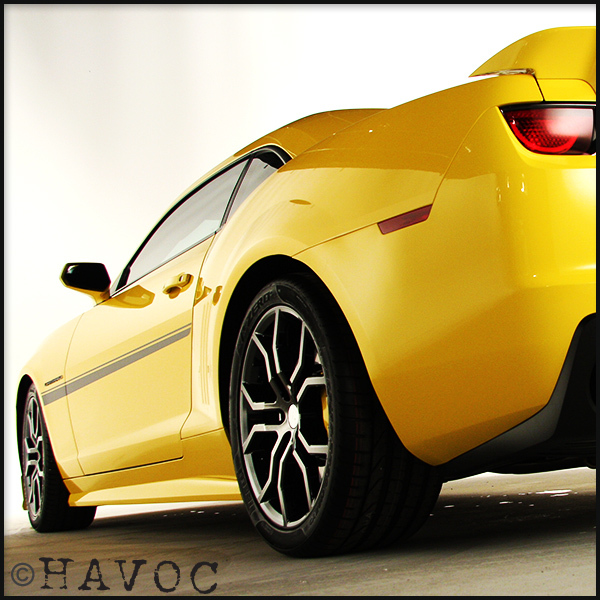 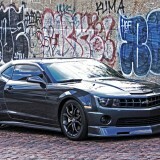 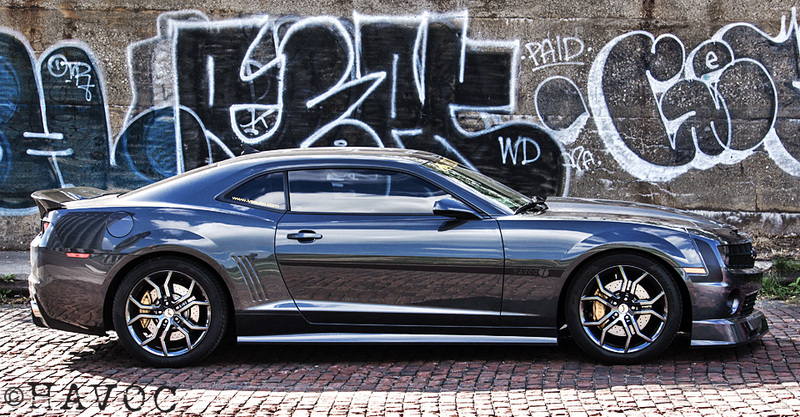 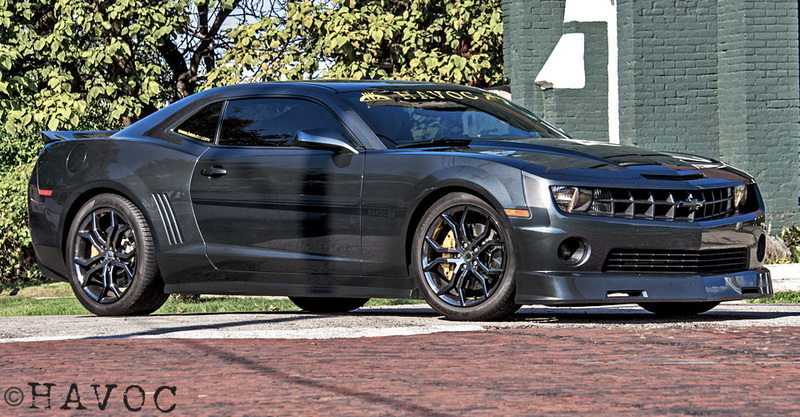 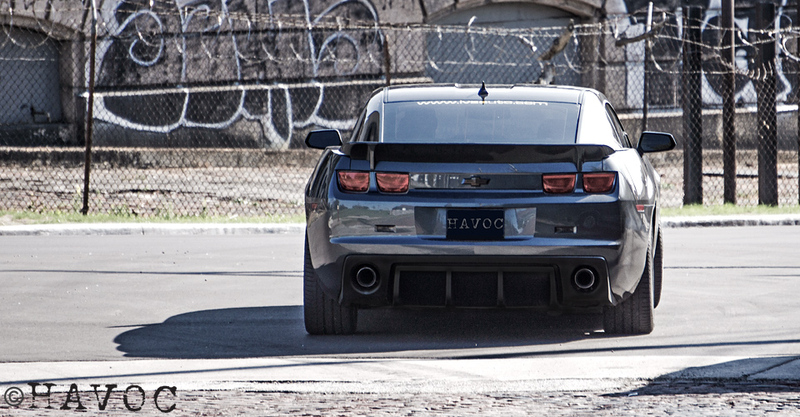 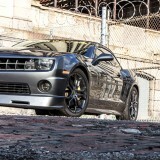 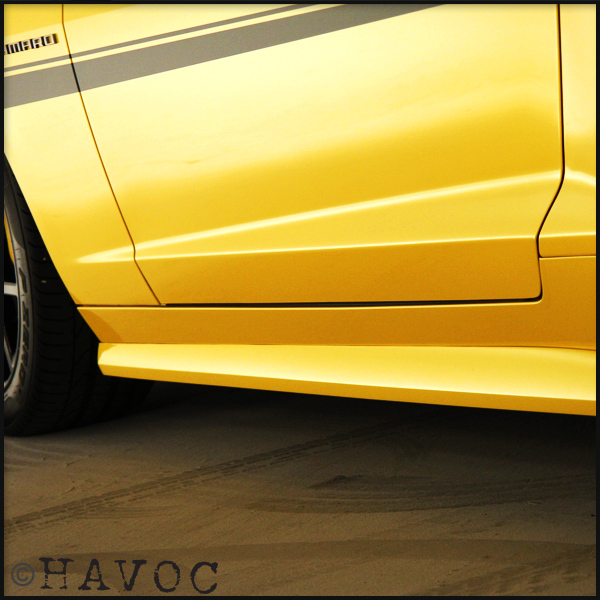 A very easy and inexpensive way to upgrade your custom Camaro, is with the application of HAVOC’s Side Stripe and Hood Spear! 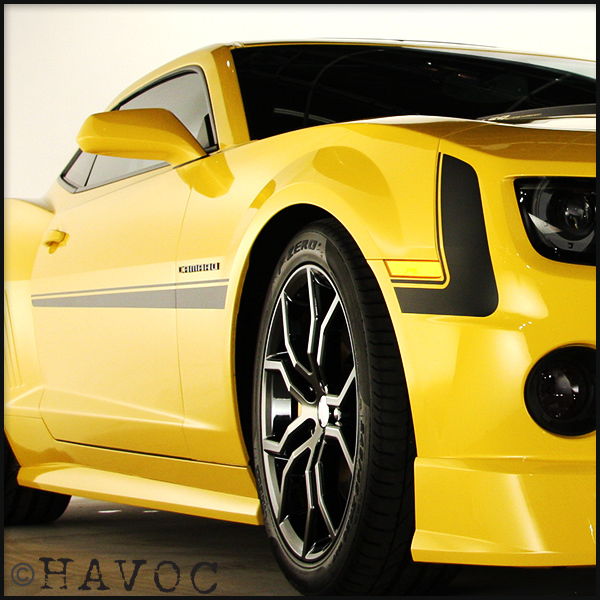 Featuring powerful visual graphics, this accent piece is sure to result in an exclusive look to your already impressive vehicle. 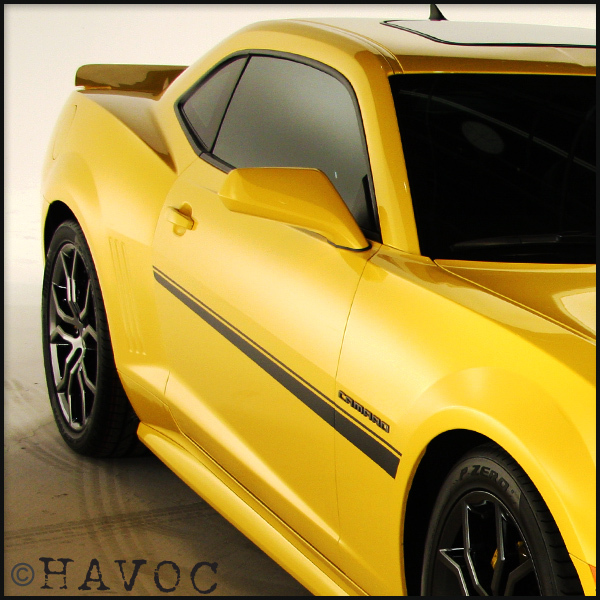 Made of high-quality vinyl in order to retain color and beauty even in the most extreme conditions.